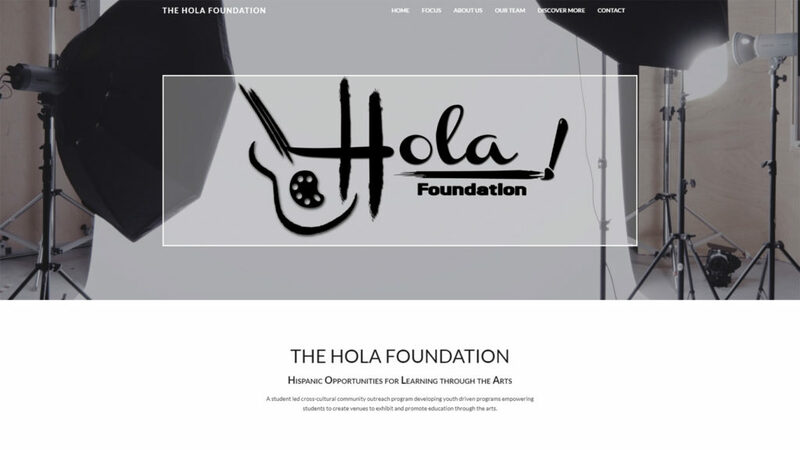 A local outreach program for the arts, run predominantly by college students. This is an ongoing project. 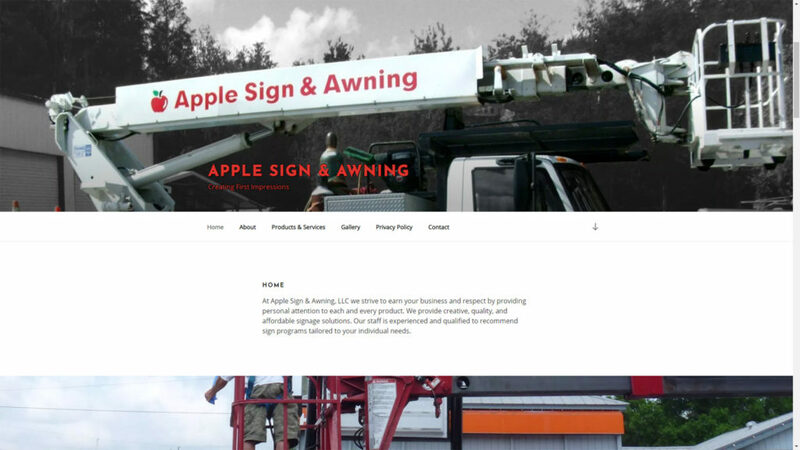 A local sign business needed an updated, secure website that was easier to update and was mobile-friendly. 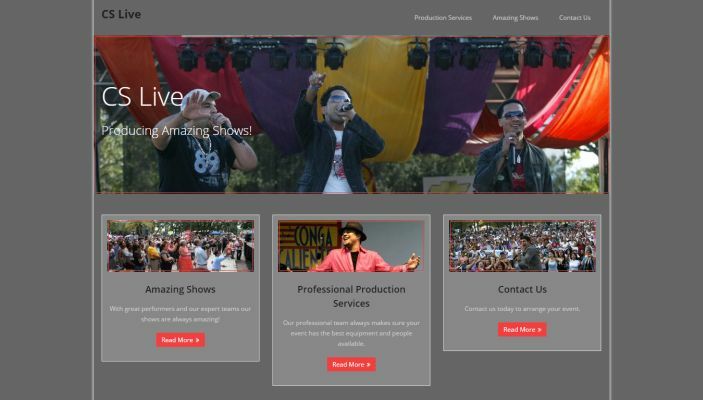 A local event production company that needed a basic web site. 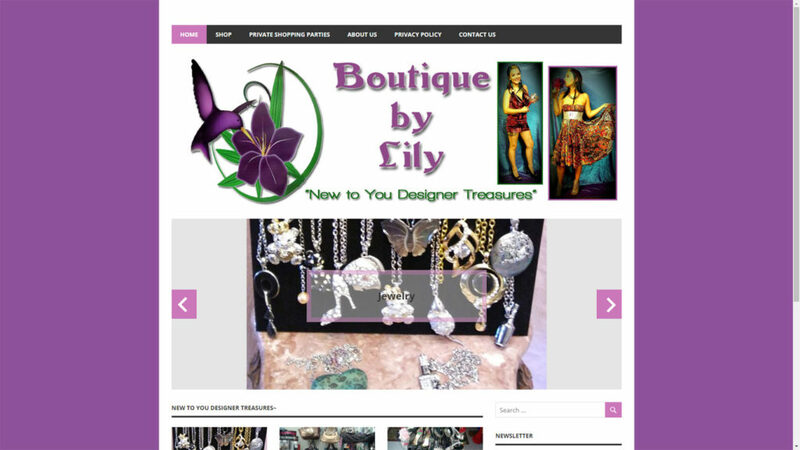 A local clothing & jewelry boutique needed a functional e-commerce web site to function as their storefront. Shop is currently in the process of relocating the physical location and updating their online selection. A new business just beginning to establish itself. 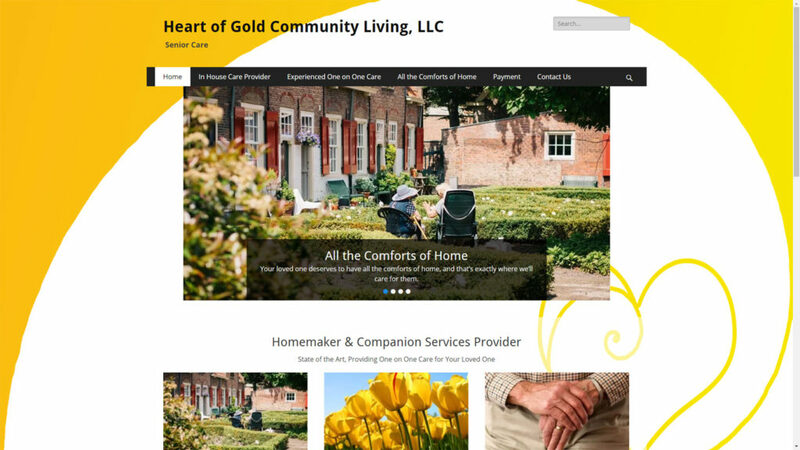 A website was required to begin the process of establishing the business for licensing and insurance. 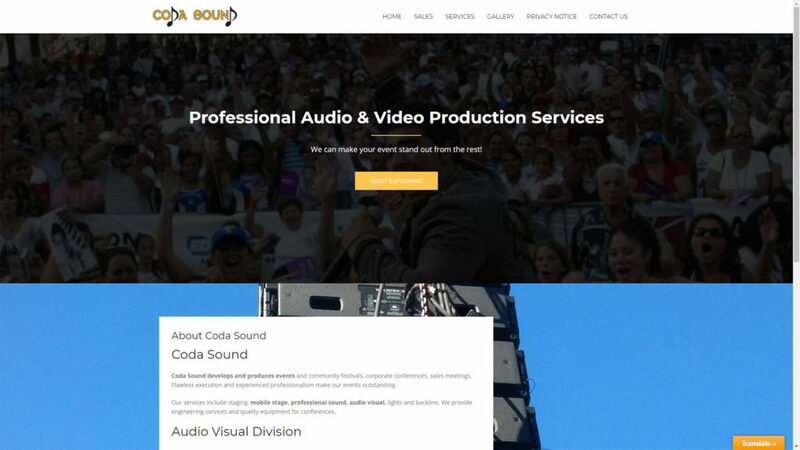 A redesign and ongoing maintenance for a local sound production & mobile stage company web site.